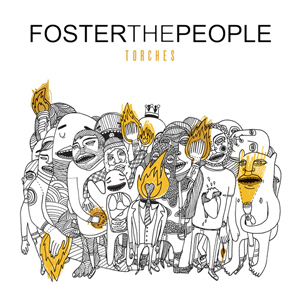 Foster The People – Torches – (–): This all sounds ready made for either an Apple commercial or a Grey’s Anatomy promo, and it sports as much originality as you would expect from a band that is essentially re-writing "Young Folks" multiple times. After all, the clown behind this madness used to write jingles, and while there’s nothing wrong with that per se, it’s extremely telling this case. I detect cynical devils masked as beings of lite. I detect self-aware, formulaic, soulless songwriting. I thought maybe – just maybe – I would find something like Steely Dan: The Next Generation. Instead, I got Justin Beiber: The Old Dudes. Prediction: one of these days Sam Beam will make a lullabye-metal record, entitled Iron Maiden & Wine. For now, we must content ourselves with his exceedingly pleasant indie-folk, and Kiss Each Other Clean shouldn’t make anyone upset at that fact. Now from what I know of Iron & Wine, this is the grandest stretch Beam has yet made. It’s essentially a record that celebrates the soft-rock of the 70’s, with a little bit of Stevie Wonder’s good-times-funk thrown in for flavor. As for references, Paul Simon and Fleetwood Mac are primary, and “Half Moon” recalls Clapton‘s “Promises” big time. 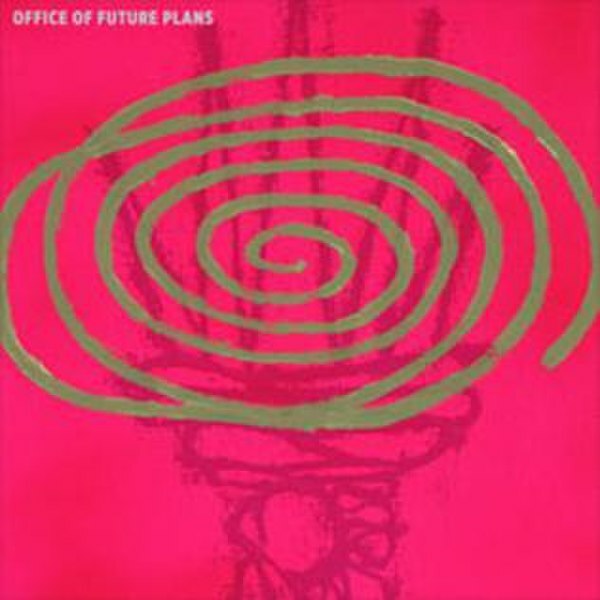 This is a friendly record, wide-eyed and fatherly, full of great melodies and warm, clever arrangements. Additionally, the best tracks feature some truly lovely moments, especially “Tree By The River” and “Godless Brother In Love.” This isn’t a great record – the last song in particular sort of stinks – but Beam deserves accolades for taking some serious chances here. A 70’s throwback record could easily have sounded hokey coming from Beam, but he pulls it off rather well. That’s much easier said than done. Worth a listen for fans of the soft-rock sound. 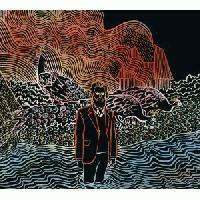 Were it not for the bleating timbre of Colin Meloy’s voice, I’d probably own every Decemberists record. Surely there has to be a better way to create a hybrid of Morrissey and Stipe, no? 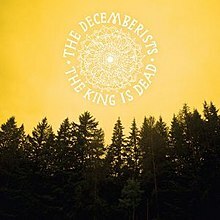 As for this here slab o’ wax, while it’s certainly no masterpiece, it’s nonetheless an exceptionally strong set of songs, featuring all of the things that folks have loved about The Decemberists from the beginning. There are a few instances where it seems they might be loafing – “This Is Why We Fight” for instance – but otherwise The King Is Dead finds the band embracing Americana, with several of the tracks getting help from the vocals of Gillian Welch (who I hope has learned a thing or two from Master Meloy’s productivity, ahem). While there’s nothing so lovely as “The Engine Driver” (though the pair of hymns come close) or as soaring and accessible as “16 Military Wives”, this is a well-rounded folk-rock record that will please fans of The Decemberists and might even convert a few Welch fans.